Philippe Hoerle-Guggenheim and HG Contemporary has represented artists and produced exhibitions featuring AICAN, Alison Jackson, Arsen Savadov, CÉVÉ, Dan Eldon, Doug Menuez, Jan Larsen, Jason Dussault, Laura Kimpton, Massimo Agostinelli, McCrow, Mehwish Iqbal, Nelson Saiers, Natvar Bhavsar, RETNA, Salvador Dalí, Simon Zabell, Stuart McAlpine Miller, Tim Bengel, Zurab Tsereteli among many others. 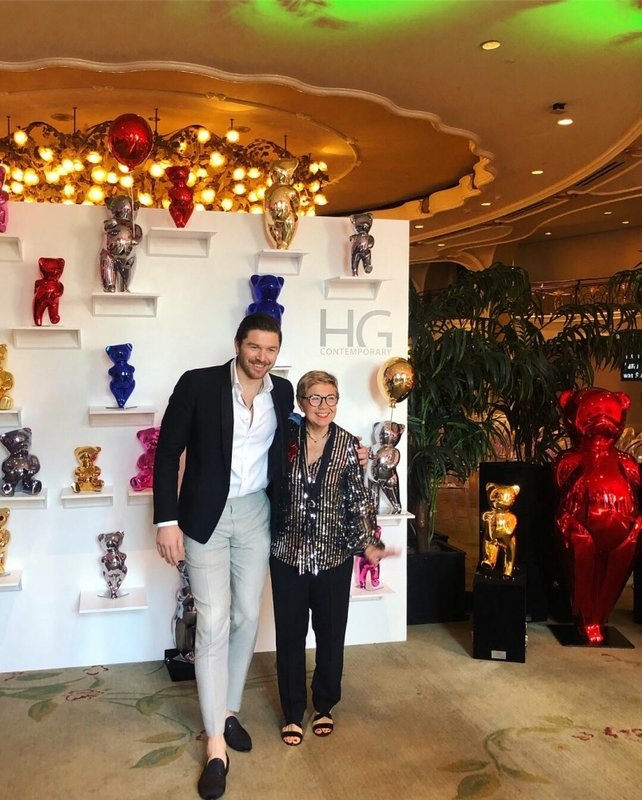 Philippe is also known for curation beyond HG Contemporary walls; partnering with brands like Aston Martin and Kobra curating mass projects across the globe. relationships with some of the most provocative and raw talents of today."